T.J. Kelley was born and raised in Kansas. She made a visit to Arizona in 1992 and quickly realized she never wanted to shovel snow again! T.J. started her real estate career in 2007 as a new home sales associate with Encanterra® by Shea Homes®. She instantly fell in love with the real estate industry and what it had to offer. She was a top performer while working at Encanterra® and helped over 200 clients find homes at Encanterra®. 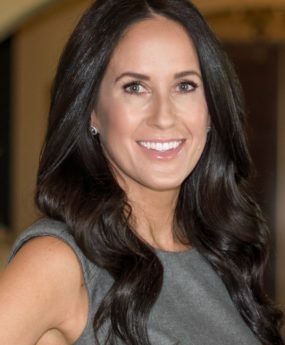 Her knowledge of the market and new home communities has allowed her to effortlessly transition to Arizona Experience Realty. When T.J. is not working she loves spending time with her husband and two boys. They love going to the movies and spending time at the beach!